Robert Katchko is a community and a family man to say the least! 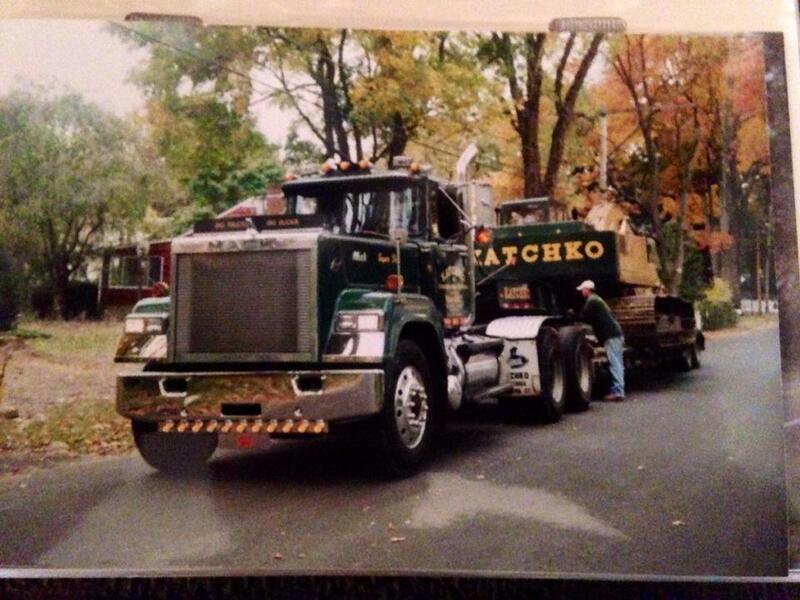 Katchko and Sons loves being involved in the Fairfield community and do what we can to give back to our community. We recently donated a miniature golf course to the local JCC! We are passionate about giving our youth the right tools to become successful down the road. Mr. Katchko is also heavily involved in Stamford youth sports. With his five children, you'll find him on the sidelines coaching his Katchko Construction baseball team during the weekends!